Home health care is the provision of skilled nursing care and/or therapy services delivered to a person in their residence. 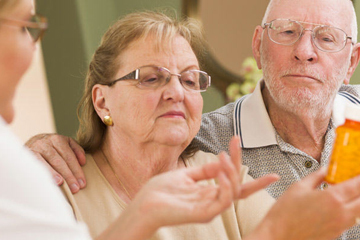 Home health care provided through a Medicare certified agency includes services which foster recovery, rehabilitation, recuperation and patient specific health education. Home health care has proven to provide for faster recovery, with better patient outcomes, and at the same time be more cost effective than hospital or other institutional types of care. Patients in a hospital or skilled nursing facility must request Loving Care Home Health to avoid being discharged to another home health care provider who may not provide the same level of expertise or extensive services. Nurses provide care in accordance with physician’s orders by assessing the patient’s condition, giving injections, caring for wounds, instructing patients in self-care, teaching family members, monitoring progress and coordinating care given by other professionals. Physical Therapists help the patient gain strength and coordination by administering and monitoring exercise routines and using special equipment. Occupational Therapists teach use of the hands and other fine motor skills, as well as cognitive skills to those challenged by stroke or other neurological causes. Speech Pathologists provide treatment for speech, hearing and language communication; assist with cognitive functioning and loss of handwriting abilities; as well as swallowing and nutritional needs. Master’s prepared Social Workers (MSW) assist the patient with personal and financial situations; emotional and community support and counseling; and living in a new environment such as a relative’s home or assisted living facility. Home Health Aides can assist the patient with bathing, grooming and other activities of daily living. Home health care is a Medicare part A benefit which requires no co-pay or deductible. Other payment sources include private insurance, worker’s compensation or private/self-pay. All private insurance coverage needs pre-approval since some policies cover only a portion of home health services. 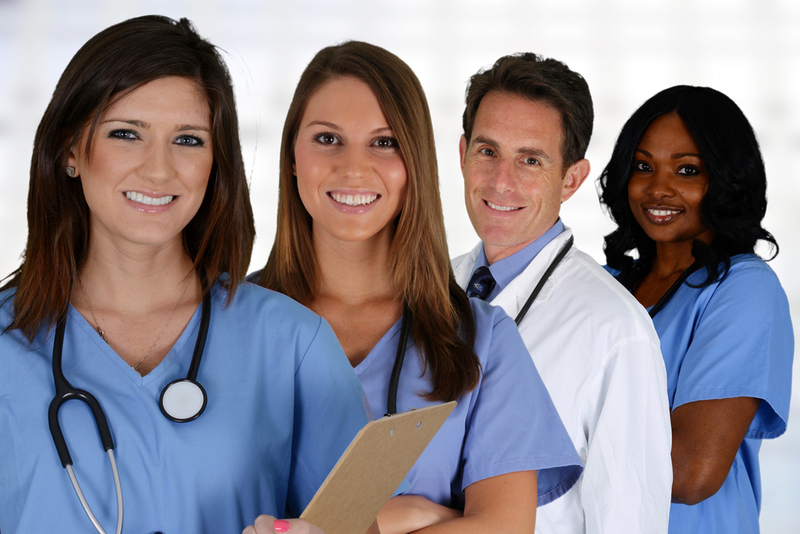 DO YOU REQUIRE INTERMITTENT SKILLED NURSING CARE? DO YOU REQUIRE THERAPY SERVICES (I.E. PHYSICAL, OCCUPATIONAL, SPEECH)? HAVE YOU HAD A RECENT HOSPITALIZATION? HAVE YOU HAD RECENT MEDICATION CHANGES? DOES LEAVING YOUR RESIDENCE REQUIRE A CONSIDERABLE AND/OR TAXING EFFORT? DO YOU HAVE TO USE AN ASSISTIVE DEVICE (I.E. CAIN, CRUTCHES, WHEELCHAIR, WALKER, HELP FROM ANOTHER PERSON) TO LEAVE YOUR RESIDENCE? ARE YOU HOMEBOUND DUE TO YOUR CURRENT HEALTH? Medicare considers a person to be homebound when that person requires a considerable and taxing effort to leave the home and absences from home are infrequent, of short duration, or for medical treatment. Generally speaking, a patient will be considered to be homebound if he/she has a condition due to an illness or injury that restricts his/her ability to leave his/her place of residence except with the aid of a supportive device such as a cane, crutches, walker, wheelchair, special transportation, or the assistance of another person or if leaving the home is medically contraindicated.